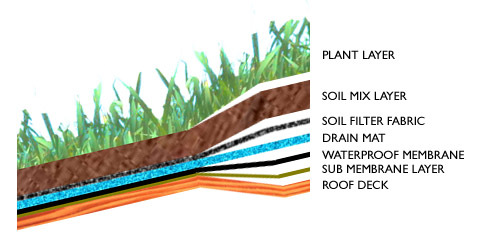 *green roofs that utilize living plant communities established on top of, and protecting, a waterproof EPDM rubber membrane. Manufacturers’ reps, an architect, and roofing contractors will be on hand to discuss alternatives, demonstrate products and answer questions. The workshop is sponsored by Northfield EnergySmart BuildingWorks, a joint initiative of RENew Northfield and the Northfield Area Foundation. The workshop is free and open to the public. No pre-registration is required. For more information about the workshop, contact us.